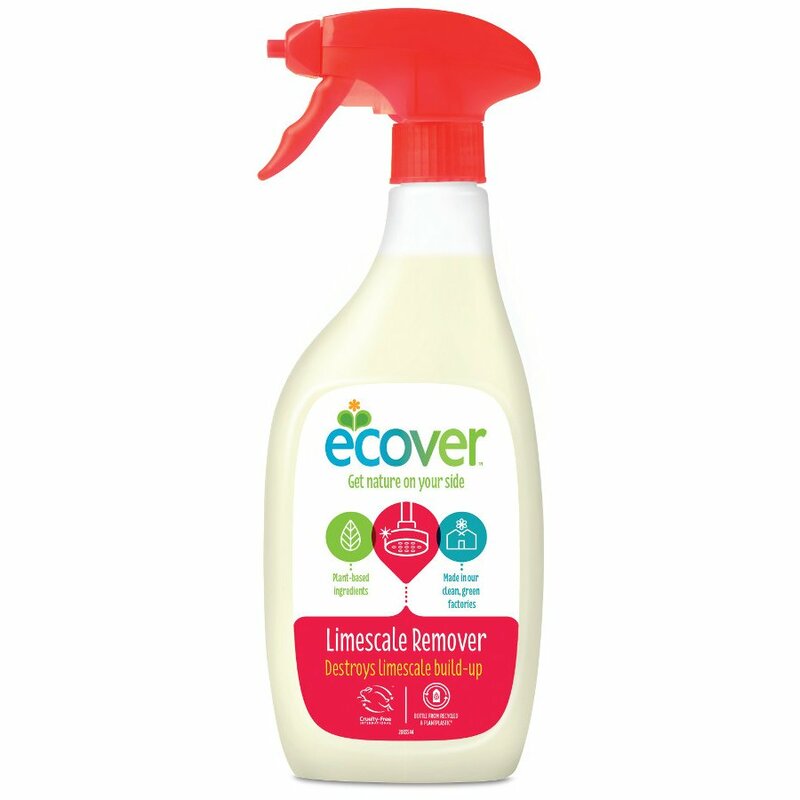 A good solution for removing limescale in an eco-friendly and safe way. Great for bathrooms showers taps and basins. Easy on chrome and other metalic surfaces. Caution: Do not use on enamel marble and natural stones brassware gold silver household appliances damaged or hot surfaces.